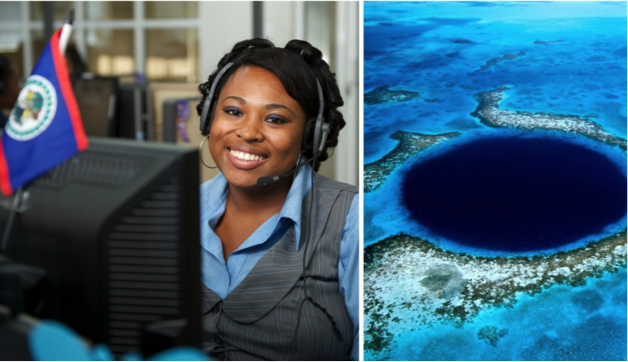 20 Active business process outsourcing (BPO) Companies in Belize. Services currently include a mixture of inbound customer service and outbound sales campaigns; however, multiple centers are seeking diversification into new technical outsourcing areas including value added service exports. Rollout of the Belize Training and Employment Centre (BTEC) under BELTRAIDE providing industry specific and demand driven training. Phase 01 focuses on developing both soft and technical skills for the BPO industry countrywide. BelizeINVEST, BELTRAIDE remains committed to promoting and fostering continued development in Belize’s Offshore Outsourcing Industry.